You are here: Home / Science / Here’s how Wi-Fi signals may save your life someday! Technology is growing at such a rapid pace nowadays that it is difficult keeping up with it, let alone fully understanding it. 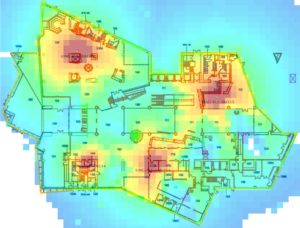 The newest technology scientists have come up with is mapping a room using only Wi-Fi signals. This will allow researchers to map a room in the form of a hologram using the Wi-Fi signals emanating from that room. 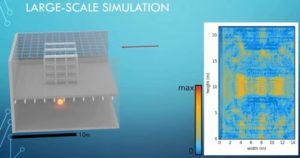 German Scientists from The Technical University of Munich have developed this. 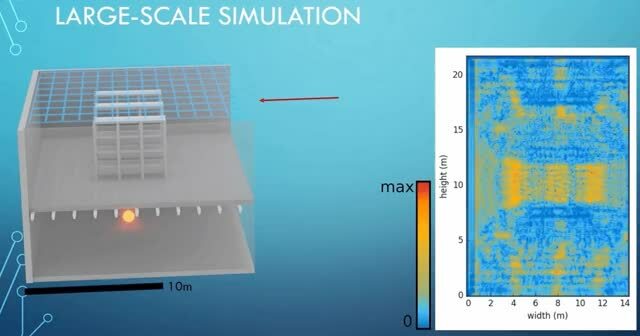 They have submitted research that makes it possible to create a 3D hologram of any room by studying how the Wi-Fi signals bounce off the different surfaces in the room. This can be of great use in disaster-struck areas. Read on to find out how. The concept is actually easier than it seems. 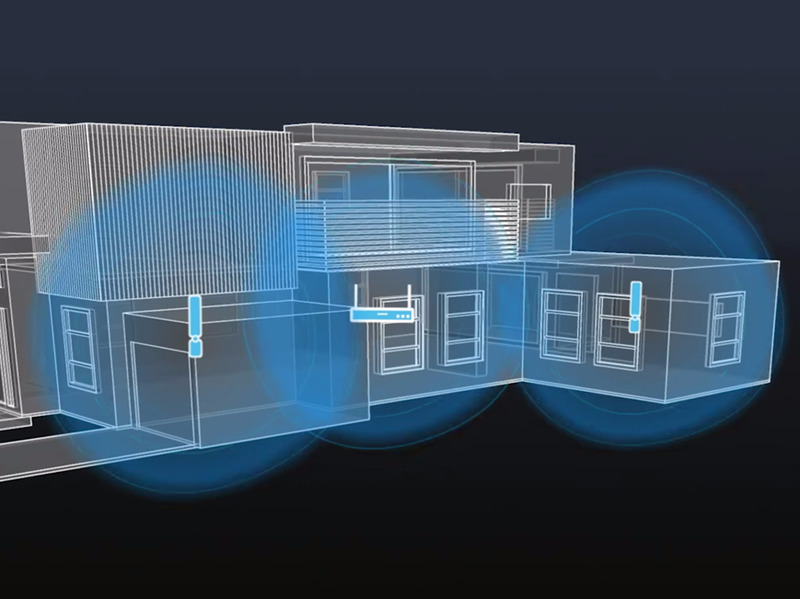 It takes full potential of the ability of Wi-Fi signals to pass through walls. We have to place two antennas in different spots around a room to record the Wi-Fi field around a particular room. The antennas have a two-pronged approach of capturing both the signal from the Wi-Fi source and the signal that bounces off of various surfaces. This produces a 3D hologram of that room. The image is not entirely clear. But it is sufficient enough to prove that the technology actually works and that it is not simply a theory. This technology is touted to be very beneficial both from a civilian standpoint and a military perspective. From a military perspective, this technology can be used to carry out legitimate surveillance. There is already proof that this will yield results. Civilians can also benefit greatly from this technology in disaster areas. This technology can be a great tool for rescue operations after an earthquake or an avalanche. This will help give rescuers eyes on the rubble from the inside making their work easier. Huge antennas can be rigged inside a truck which can go around rubble filled areas bouncing signals off of the rubble and giving rescuers a clear view. This technology is far from perfect but it will be when its applications are put to use. This will help in a lot of situations and is practically tamper proof on a large scale. What do you think about this latest technology? Are we moving into a kind of future we used to imagine about? Let’s discuss.